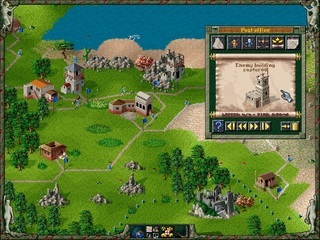 The Settlers is a medieval city building simulation game by Blue Byte Software, first released in 1993 for Commodore Amiga and in 1994 for MS-DOS. 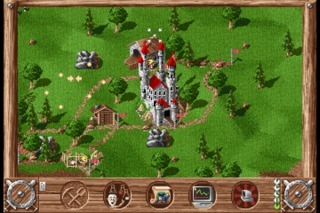 In America, it was published as Serf City: Life Is Feudal. 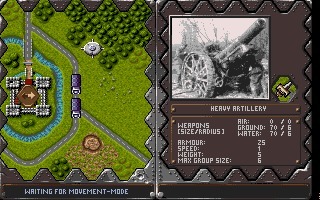 Albion is a science fiction RPG that was developed and published by Blue Byte in 1995 for DOS. 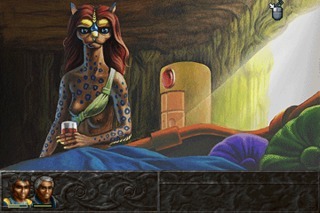 Interestingly, the team that created the games Amberstar and Ambermoon created this game in a move from Thalion to Blue Byte. 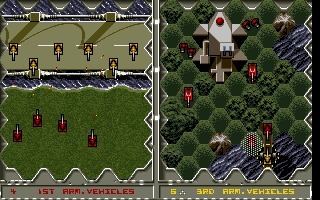 Battle Isle 2, also known as Battle Isle 2200 in America, is a top-down turn based strategy game released in 1994. 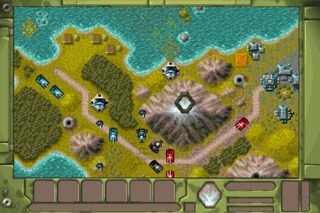 It was developed by Blue Byte Software, who also published the game in Europe.